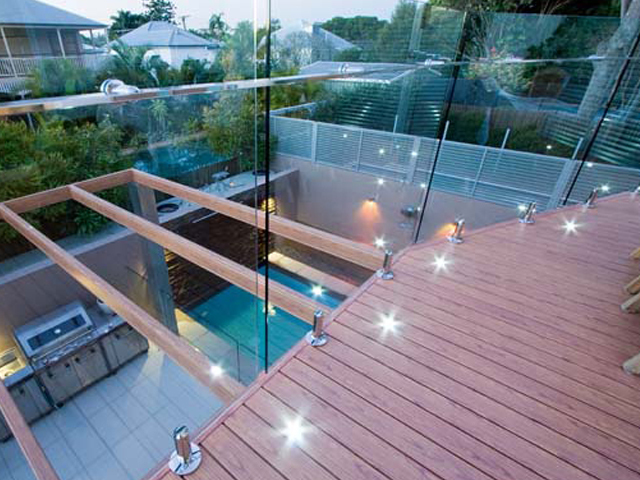 There are many reasons why aluminium is the perfect decking material. It is lightweight, easy to install, stronger than wood so can hold heavier loads, impervious to insect infestations, and you don’t have to worry about splitting or rotting. “Even in the coldest temperatures it does not get brittle and crack, so you will have a deck that will last you a lifetime. 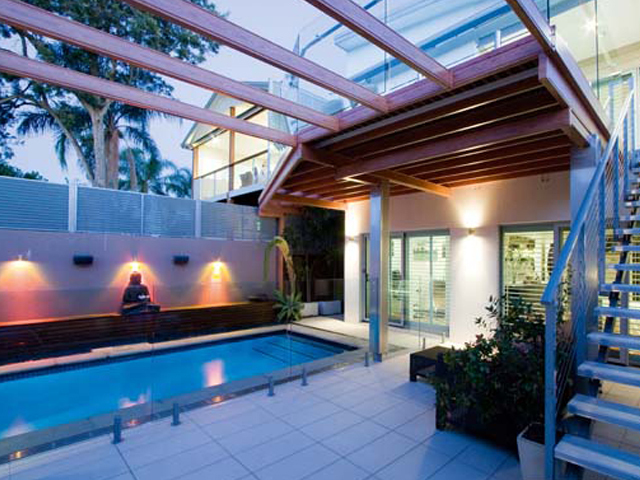 In addition, aluminium decking simply does not rust or rot, which means it won’t cost you a fortune to keep it looking as new, and it is mildew resistant so you don’t need to use special cleaners to make prevent the build-up of mould,” says Brendan.